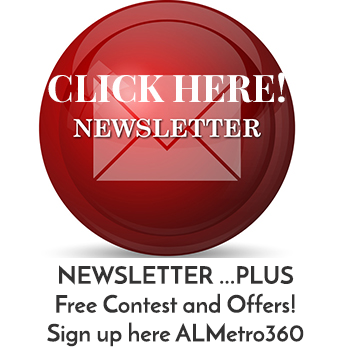 Born and raised in Montgomery, Rad graduated from Lanier in 1974 and attended AUM. Rad started in radio at the age of 15 as a gopher at WHHY. After graduating high school he became a DJ at night while attending college in the day. After a few years of DJ’ing he moved into the world of radio advertising. 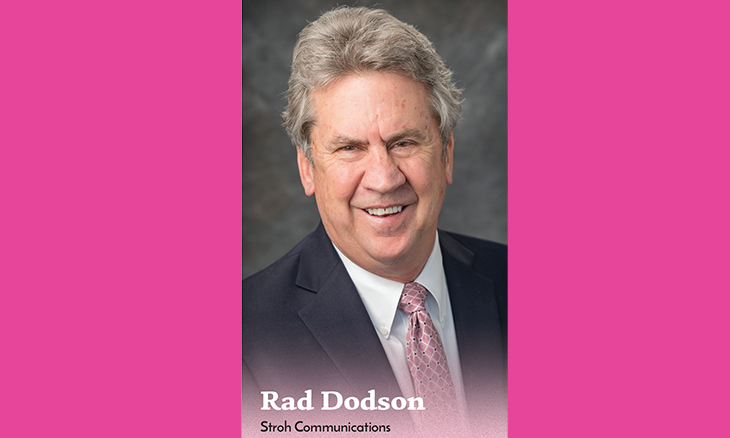 Currently Rad is the VP of Sales at WTXK-FM/AM, “The Ticket,” The ESPN affiliate in Montgomery. When Rad and his wife Jennifer had only been married 3 months, she was diagnosed with stage 3 breast cancer. Rad also has two sons, two stepsons and a grandson.